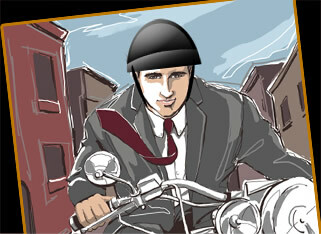 NY Motorcycle Lawyer: Be Careful On Your Spring Rides! Posted on March 18, 2011 by Adam M. Gee, Esq. NY Motorcyle Accident Lawyer: Bikers Are Rough And Tough – And Generous? Posted on September 22, 2010 by Adam M. Gee, Esq.